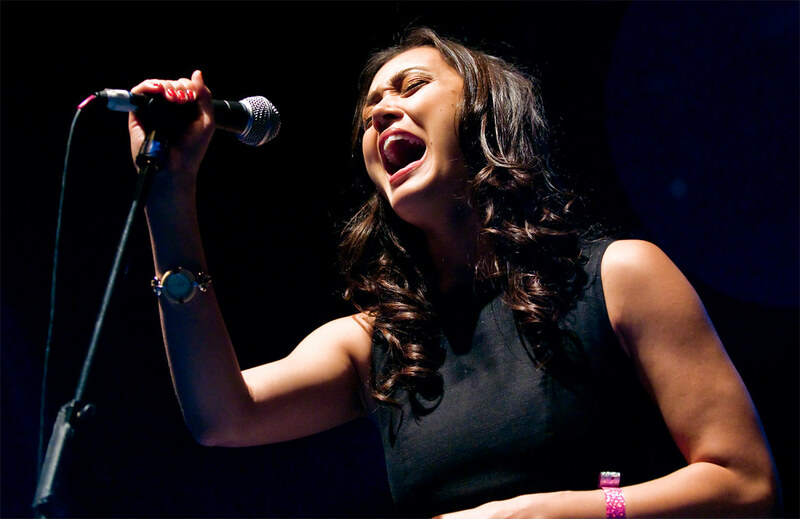 Surprise performer Dia Frampton at the Vans Warped Tour kick-off concert. 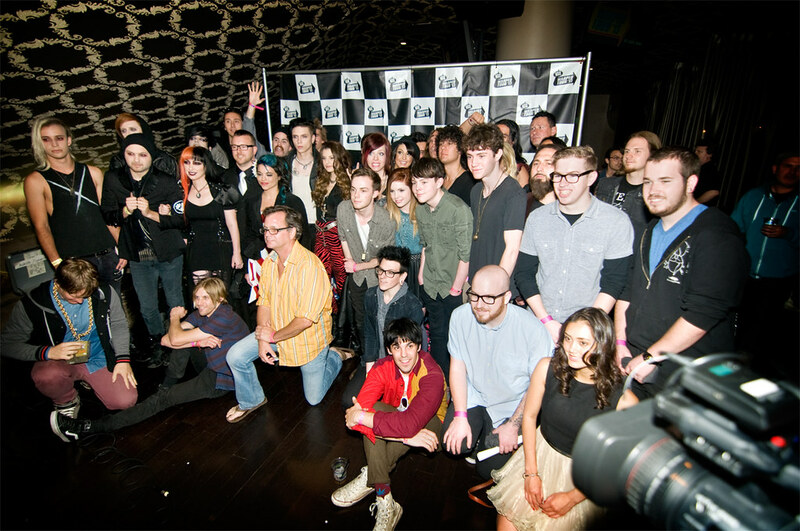 It was "The Best Day Ever" Thursday night as the annual Vans Warped Tour Kick-Off party kicked off in style at Club Nokia. "The Best Day Ever" is also the theme to this years' 19th annual Vans Warped Tour with a stellar line-up that features Sleeping With Sirens, We Came As Romans, Motion City Soundtrack, The Wonder Years, Reel Big Fish, Crown the Empire and many, many more. 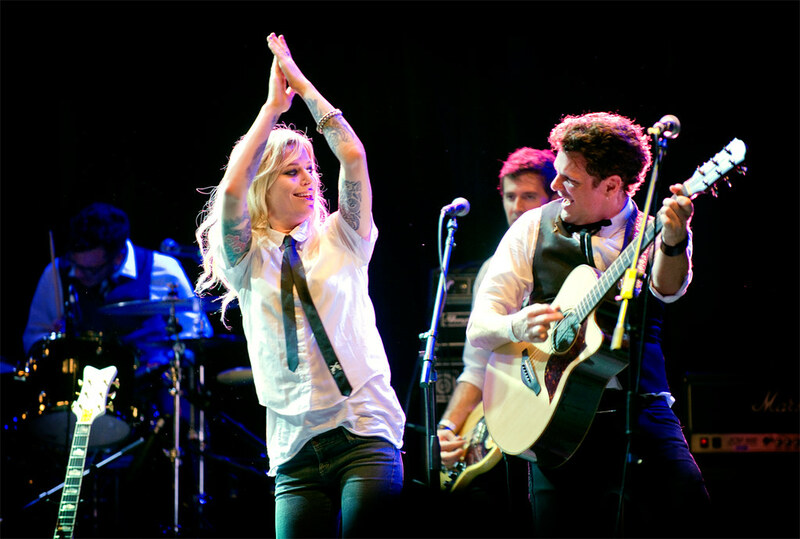 Gin Wigmore will play all 40 dates on this years' Vans Warped Tour. Warped Tour, responsible for making girl-fronted bands like No Doubt, Katy Perry and Paramore household names will also, this year, showcase the best female-centric bands in the music industry has to offer such VersaEmerge, Tonight Alive, Gin Wigmore and also feature the best up-and-coming bands such as The Indecent, New Years Day, Young London, Beebs and her Money Makers , Billy the Kid, Five Knives, Lost in Atlantis, Super Water Symphony, Allison Weiss and Echosmith. In what has become an annual showcase, the Vans Warped Tour kick-off concert features surprise performances from past performers. This night, fans were treated to very special guest performances by Warped alums Dia Frampton, Juliet Simms and Charlotte Sometimes who recently gained success on last years' season of NBC's "The Voice." Earlier in the night, locals (all the way from Pasadena) Echosmith, consisting of siblings Jamie, Noah, Sydney and Graham, opened the party with their pop-rock sounds. Their debut album, from Warner Bros. Records and Mike Elizonda (Tegan and Sara, No Doubt & Maroon 5) is expected to be released later this year. Hosted by comic Grant Cotter, the kick-off party showcased all styles of music for the music lover ranging from rock, pop, EDM, acoustic, R&B and folk which started the show with a media and press day that had founder Kevin Lyman officially announcing the lineup and revealing the first ever Spotify Stage which will showcase EDM artists on the tour. 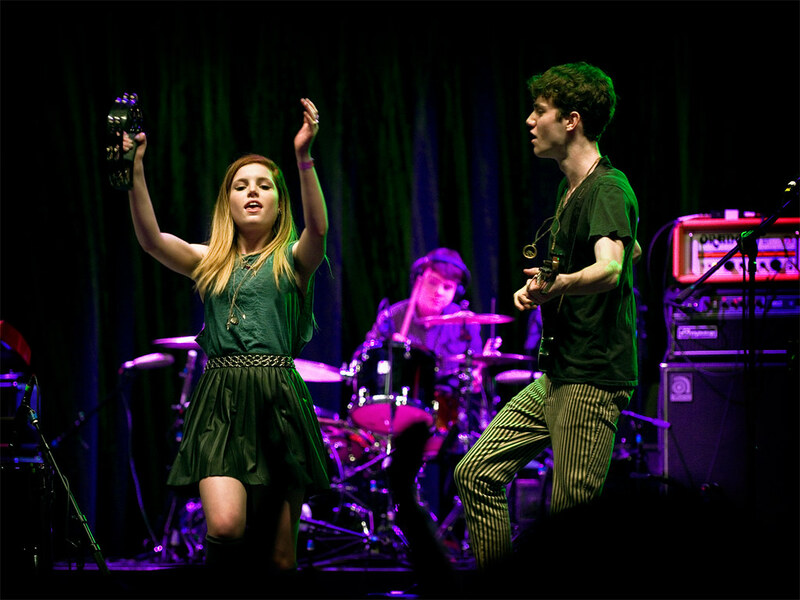 Echosmith opens up this years' kick-off party for Vans Warped Tour 2013. 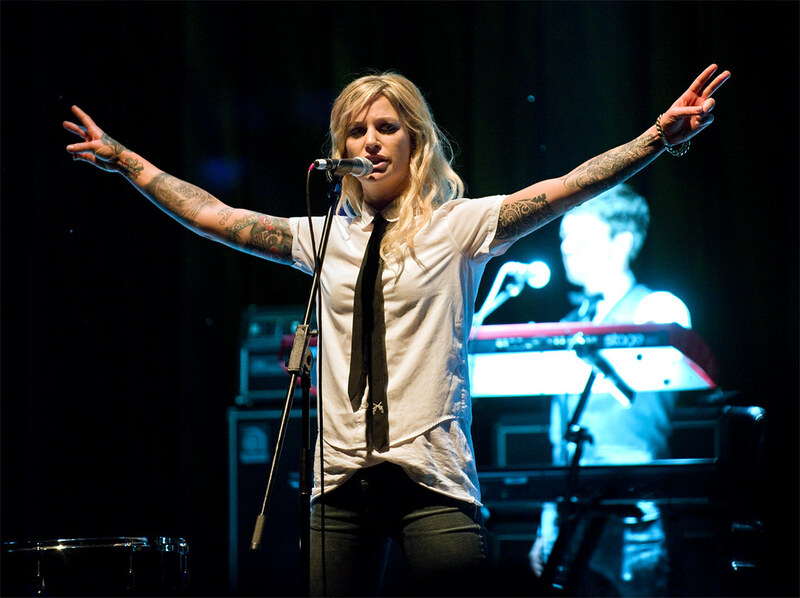 The 40-date 2013 VANS WARPED TOUR will begin June 15th in Auburn, WA and finish August 4th in Houston, TX. Los Angeles dates take place June 20th and June 21st at the Pomona Fairplex. Last year's Warped Tour at Pomona boasted its second largest attendance in history as more than 16,700 people showed up in the 90 degree heat.